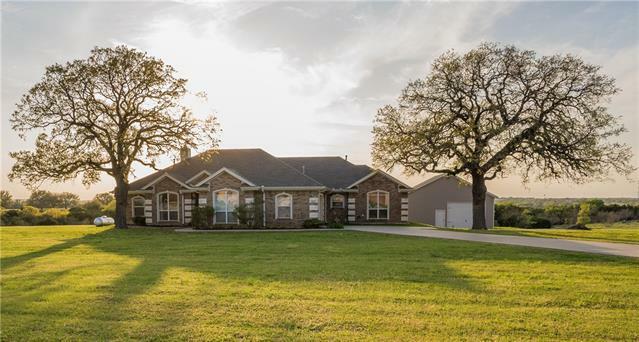 All Gatesville homes currently listed for sale in Gatesville as of 04/24/2019 are shown below. You can change the search criteria at any time by pressing the 'Change Search' button below. If you have any questions or you would like more information about any Gatesville homes for sale or other Gatesville real estate, please contact us and one of our knowledgeable Gatesville REALTORS® would be pleased to assist you. 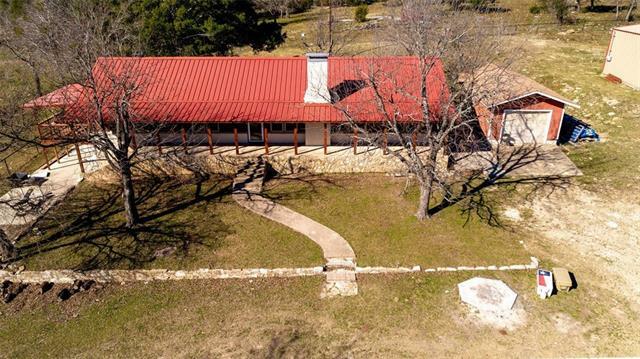 "Beautiful 215 acre Ranch in Gatesville! This ranch is clearly set up for any type of recreational, agricultural, or hunting set up you'd like! This property has multiple pastures, wooded areas for animal habitats, trails, tanks, and lets not forget the shop and home set up for you to have amazing views! The large 40X40 shop is equipped with electrical, 2 roll up doors. The Home has been partially remodeled, with all new windows, metal roof, siding, and updated flooring, kitchen etc. Schedule you"
"MUST SEE THIS BEAUTIFUL AND RECENTLY RENOVATED 2.5 ACRE PROPERTY ... Situated on a quiet road just a short cart ride to the golf course, this single story home is the perfect place to unwind from the work day or entertain in the massive family room, media room or in the great wide-open. The kitchen boasts a huge walk-in pantry, granite counter-tops, breakfast bar, center island, double ovens and gas cook-top. Need a private office? There's one here! 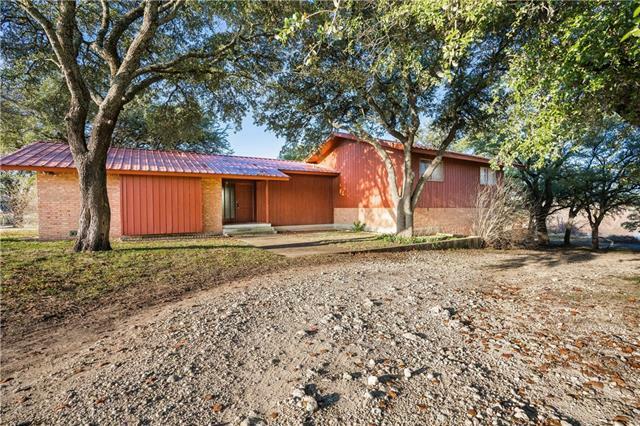 The split design features a stunning Master Su"
"The home is located on the 15th hole on the Gatesville Golf Course with approx. 5 acres lake in the back yard. The home is a split level home with 3 bedrooms and 2.5 bathroom. The home has a formal dining room that could also be used as a second living room, the main living room is on the lower level and it has a fireplace with vaulted ceiling. The bedroom all have walk-in closets and the home has a lot of built-in cabinets and shelves. The home is shaded by large mature live oak trees in the fr"